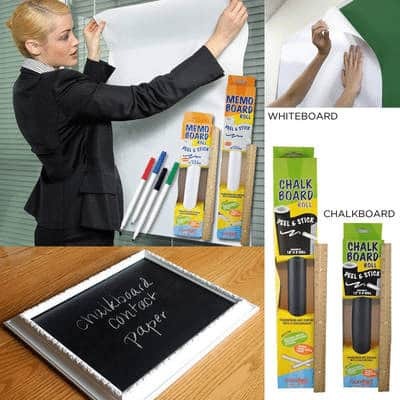 The Chalk Board or White Board Paper Peel, Stick and Roll is on sale for $5.99 at Tanga.com right now. That's 80% off the retail price of $29.99! Lets you turn anything into a writing surface. Easy to apply, easy to remove and easy to keep clean. Sizes: 18 inches x 6 feet & 12 inches x 4 feet. 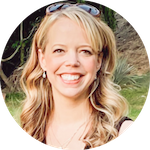 Great for message centers, conference rooms, kitchens, lockers, home offices, dorms and many more!